Fat loss can be extremely difficult, especially when you fall victim to common mistakes that most people are making. I’ve been a professional fitness trainer (a.k.a fitness coach, personal trainer, strength and conditioning coach) since 2001 and since that time there are two mistakes that continue to pop up with people that have fat burning goals and get stuck. The secret to my success is that I never focus on fat loss or weight loss, I focus on performance! I’m a strong believer that even if your goals are purely aesthetic, the quickest most long lasting results will happen when you train to perform better physically. To help your body perform better, it’s important to engage in high quality workouts and to follow a high nutrient diet. One huge mistake that people are making when trying to lose body fat is that they don’t eat enough quality food. Quality food equals quality fuel your body can use to perform well in a given workout. When a client comes in for a Monday workout, I can usually tell how much junk food they had over the weekend just by observing their performance and logging in their stats for that particular workout. My clients that eat the best, also have the biggest improvements in workout stats. Those clients that perform best during their workouts and continuously improve their stats, also get the best results aesthetically. My point is that food has a direct impact on your workout performance and your workout performance has a direct impact on how your body will look. Another huge mistake that I see people making is that they are not following properly designed workouts for their specific goals. 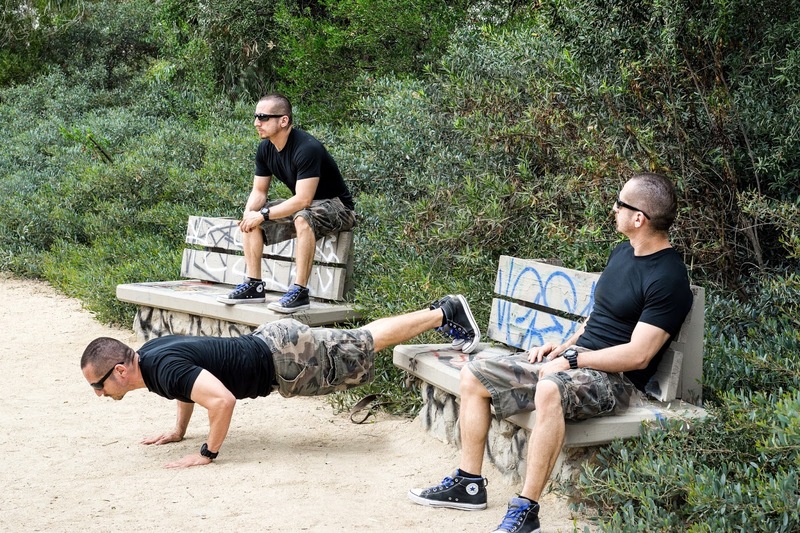 If you want to lose body fat, random workouts are going to help, but, they’re not going to be optimized for fat loss (fat burning). If you want to maximize your time and optimize your workouts for fat loss, you want to engage in workouts that are going to tax your metabolic processes sufficiently to create the after burn effect a.k.a EPOC (excess post-exercise oxygen consumption). 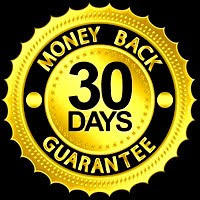 This is the best and most proven method to get fit and lose body fat fast! I developed the 12 day Fat X Program to combat these issues, lack of nutrients in a persons diet and lack of properly organized workouts. The Fat X Diet philosophy and the Fat X workouts go hand in hand. 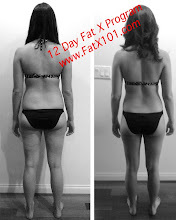 When you follow my 12 day Fat X Program you’ll understand why food is so important. The Fat X Diet philosophy is crucial. If you don’t eat quality food and follow the Fat X Diet principles, the workouts will get more and more difficult to get through. One, because your body won’t be fueled properly to get through the fat burning workouts. Two, your body won’t have the nutrients required to recover from the fat burning workouts. In conclusion, keep this in mind, quality food plus quality workouts will produce quality results! It takes time to develop good habits, but a good start will produce results that will keep you motivated long term! Good luck on your fitness and fat loss goals. As always, if you need help, feel free to contact me. 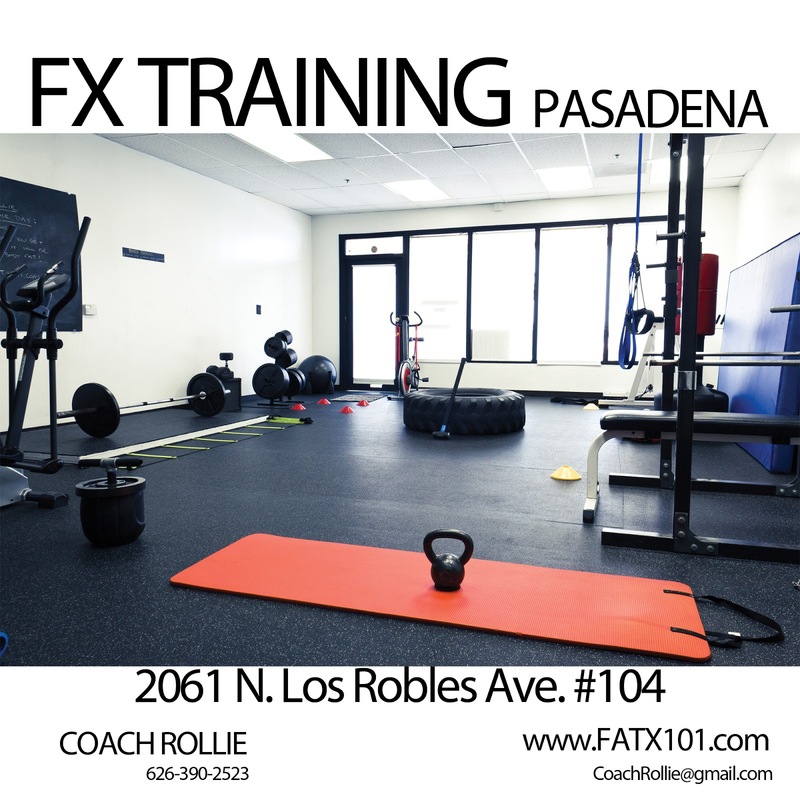 If you’re in the Pasadena area and need some personalized help, contact me and make an appointment to come train at my private fitness studio, FX Training Pasadena. If you’re not in the Pasadena area, consider downloading and completing my jumpstart 12 day Fat X Program.